It seems there is a lot more to being a published than just signing a contract. On some level, I knew that, but it's another thing entirely to actually go through the process. Monday was my first official deadline, for a proposal for book two in the Paradise Animal Clinic series. That meant a 5-10 page synopsis as well as the first three chapters. I'm happy to say I was ready ahead of schedule, and am now working on my next assignment, the revisions for book one. Those will be due in a few weeks. I am also trying to keep up the momentum on book two, and will soon have to start plotting out book three. That proposal will be due in April, as will the final manuscript for book two. Luckily, interspersed with the serious stuff is a bit of fun. 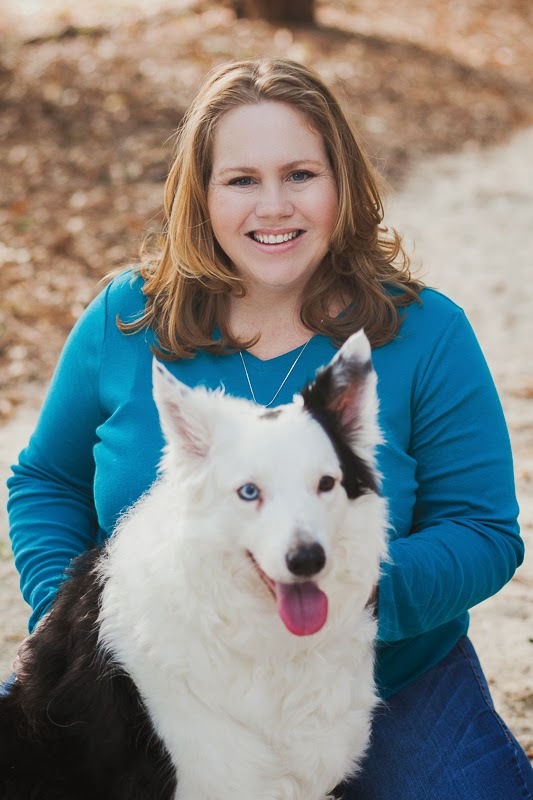 I had professional photos taken recently, which meant some new make up (and lessons on how to use it), getting my hair done at a blow dry bar for the first time, and a trip to the "self-serve" dog groomer for Luke, my border collie. He wasn't a huge fan of the beautification process, but I think he looks great! Mostly though, it all boils down to writing, writing, and writing some more. Finding the time while homeschooling my teenager and taking care of the two younger kids can be a challenge, but it's definitely worth it!